How to scale the bone attached to segment without changing its position using python script? 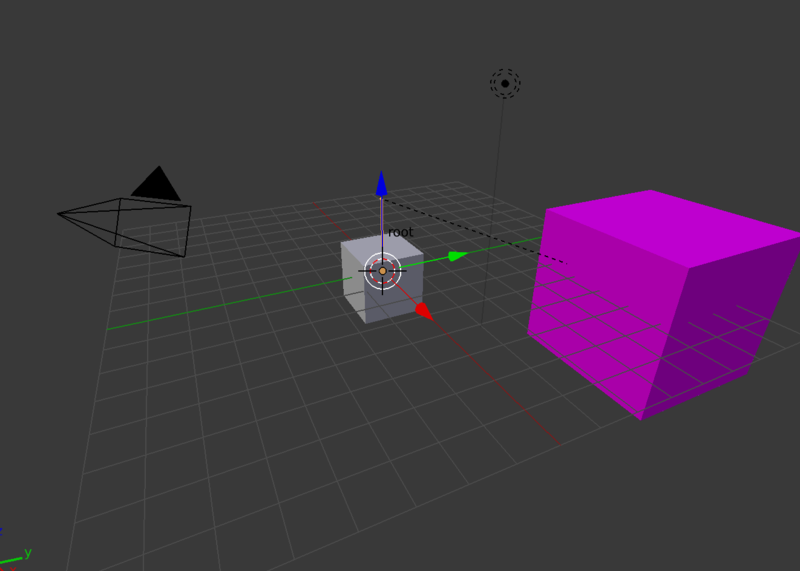 You see the position of the bone (pink object) is changed. How can I keep the position fixed? 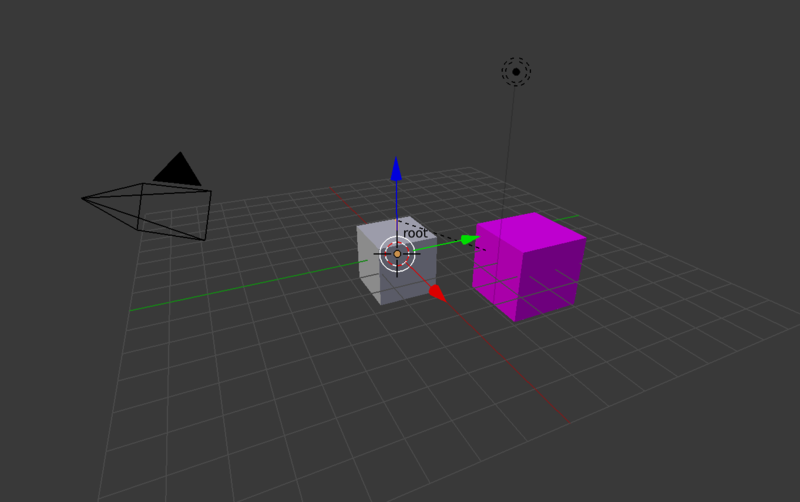 Browse other questions tagged python blender-render or ask your own question. How to play any specific 'take' of the FBX animation in Blender using python script? How can I manually calculate bpy.types.PoseBone.matrix using Blender's Python API? How to Pack/Place Lipids in Blender using Python script? Blender Game. My Game does not move when executing but it goes to the final position when I stop it.